Franco Smith will stop down as coach of Benetton Treviso after the next two rounds of the Heineken Cup rather than as expected at the end of the season. Smith, who has been with the club since 2002-03 when he started as a player, remaining with them for three seasons. 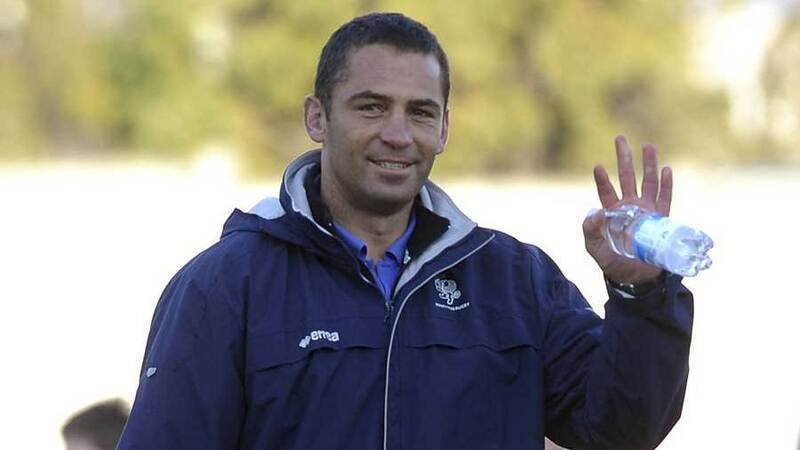 He returned in 2007-08 as head coach, winning the Scudetto in 2008-2009 and again the following season as well as Italian Cup and Italian Super Cup. In August Smith said this would be his final season in charge so today's announcement, which was reached by "mutual agreement", came as a surprise. In September he spoke ESPN about the reasons for his decision to step down. "I'm 41-years-old and I just felt I have contributed as much as I can. Not just for me, but also for Benetton it could be good for a bit of change. I'm in my seventh season here. I'm ready a new challenge. I can't say it's just the players that have grown but I feel I have grown a lot. I felt it was just time to draw a line in the sand." Smith will be replaced by Marius Goosen, who has held the position of assistant coach and team manager.